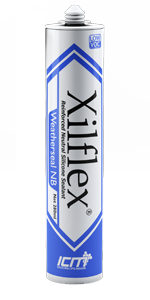 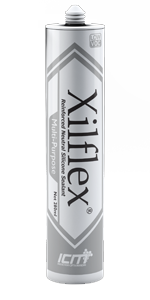 XILFLEX® Hi-Performance is a one-part,quick cure,medium modulus extended acetoxy silicone sealant. 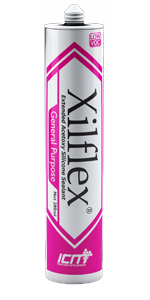 XILFLEX® General Purpose is a one-part, quick cure, low modulus extended acetoxy silicone sealant. 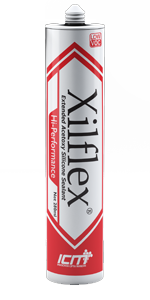 Indochem Cipta Mandiri was established in Tangerang, Banten, in 2013 as the first silicone sealant manufacturer in Indonesia.